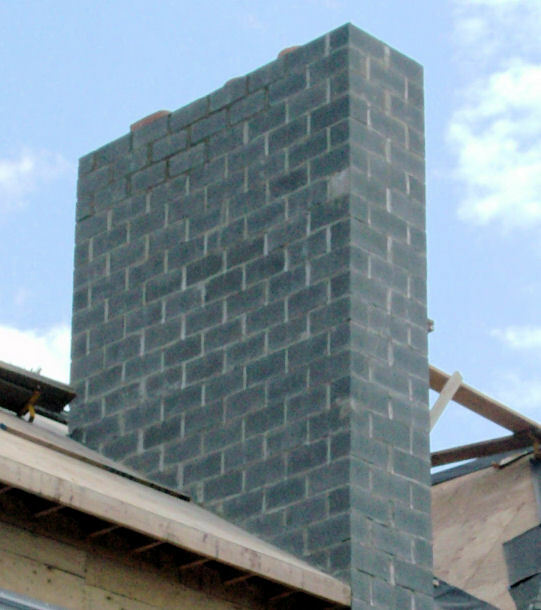 Chimney Repair NY with over 20 years of experience in New York is familiar with all types of chimneys and chimney restoration or renovation projects. Water damage resulting from a missing chimney cap is all too common. We remedy this situation by reconstructing the back walls of fireplaces, returning them to their original pristine condition. Improperly built crowns are another common problem. If yours is cracked or poorly constructed (allowing water penetration or posing a fire hazard), we will build a proper concrete one that’s guaranteed not to crack. We offer all types of chimney and masonry services and can respond to emergencies for your home in New York.